"Guannan Song has had more success playing the Black pieces. 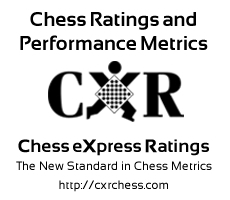 Guannan has faced opponents with an average rating of 1850.5. Guannan Song should seek stronger opponents in order to improve. "